MASON, Ohio – Makino will introduce the new UP6 HEAT Wire EDM machine at IMTS that is designed for Ultra Precision machining. The new machine is capable of achieving work piece positional accuracies of 1 micron (0.00004”) while providing X/Y/Z travels respectively of 650 x 470 x 320mm (25.59” x 18.50” x 12.68”). 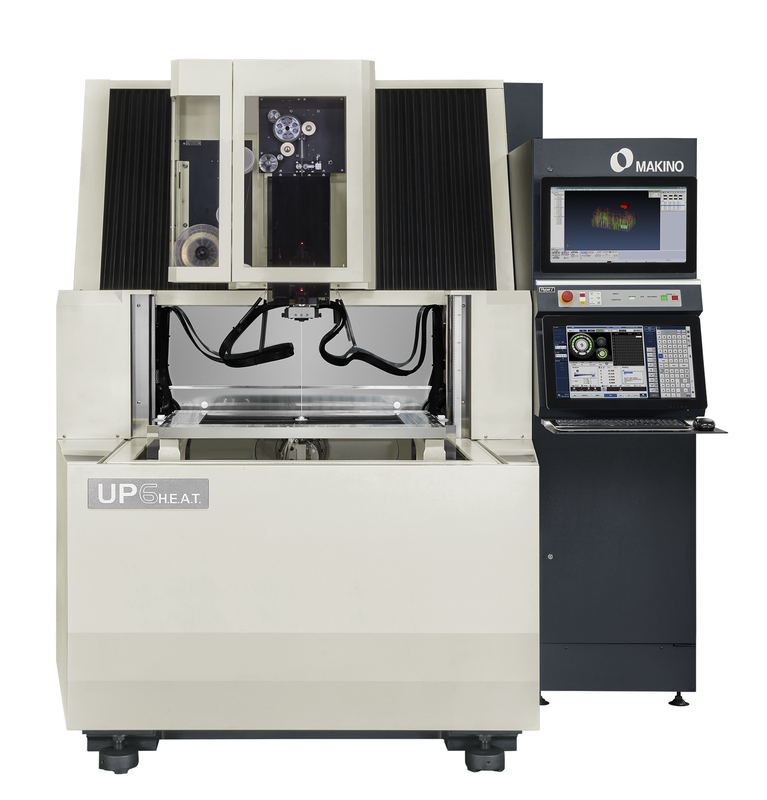 The UP6 HEAT machine is designed for high precision stamping and fine blanking applications, and is ideally suited for electric motor stator die tooling. 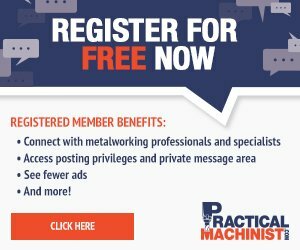 The machine features a stationary work table design that helps improve positional accuracy, as the machine is moving the same mass regardless of work piece weight. The machine uses a programmable rise and fall 3-sided work tank that provides excellent ergonomic access to the work zone, and this configuration also simplifies requirements for automation.